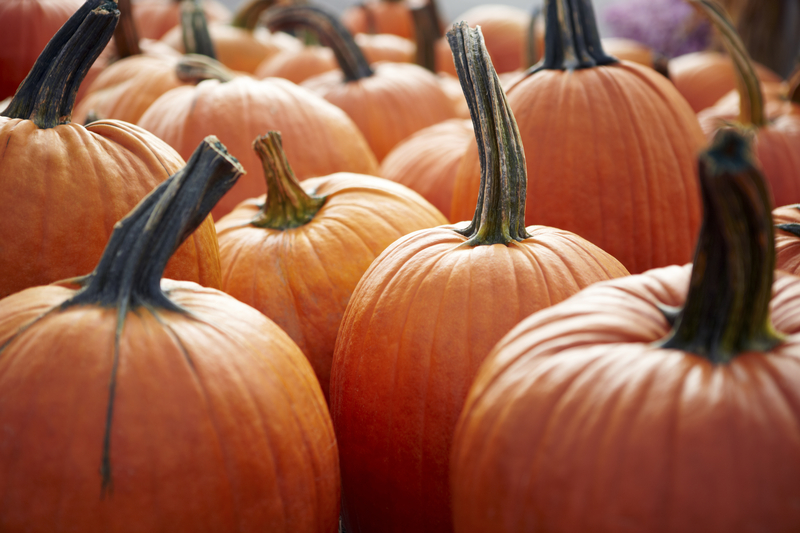 Pumpkin spice lattes, pumpkin pie, pumpkin beer, pumpkin ravioli…it seems everywhere you go, pumpkin is on the menu. I look forward to a big slice of pumpkin pie on Thanksgiving (which is surprisingly not too far away), but it turns out there are several good reasons to enjoy pumpkin more than once a year! Post-Workout Power! You’ve probably heard the rave reviews for bananas as a natural source of energy. However, one cup of cooked pumpkin has more of the refueling nutrient potassium with 564 milligrams compared to a banana’s 422. A little extra potassium helps restore the body’s balance of electrolytes after a heavy workout and keeps muscles functioning at their best. Good for Your Baby Blues…and Browns, Greens and Hazels, too! : One cup of mashed pumpkin contains more than 200 percent of your recommended daily intake of Vitamin. Also, pumpkin is full of carotenoids, a fancy name for the compounds that create its orange color including Beta carotene, which has been linked to eye protection.